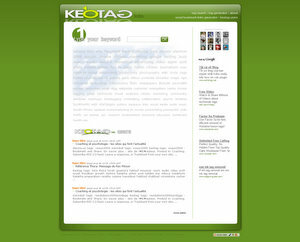 Keotag – tag search multiple engines and tags generator. Buzz Monitoring. Just another tags search website.